Looking for wedding favor ideas? 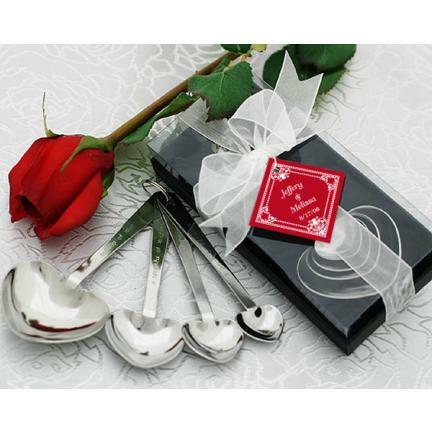 It’s not necessary to have favors on your wedding but they would be great to have. They are little token of appreciation for family, friends and guests who took effort to be there and be part of your most special day.